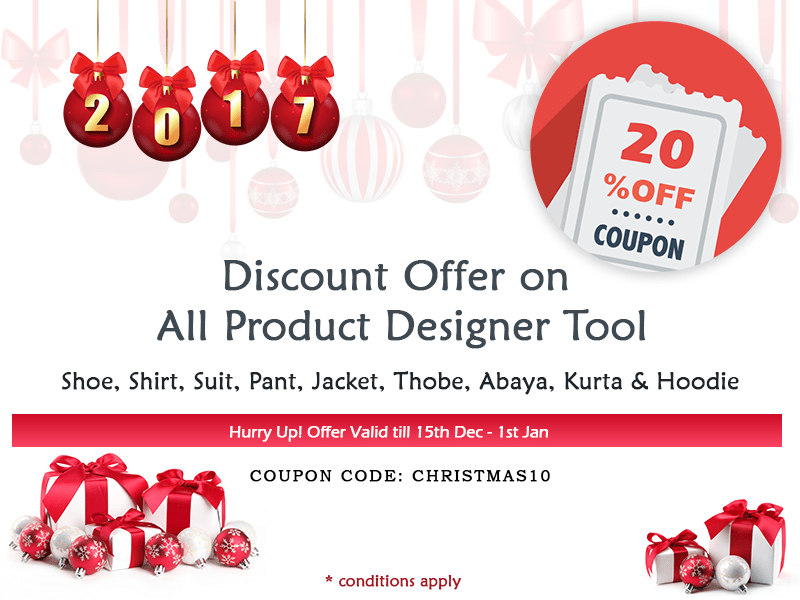 How Mass Customization Ruling the Apparel Industry? Mass customization is where users can tailor an item’s features, appearance or content to their own requirements and it has been the next big thing for a very long time now. Back in 1970, the futurist Alvin Toffler forecasted its emergence. Joseph Pine, a customization expert, published his influential book in 1992, and the Markets of One published in 2000 suggested that customization/personalization would change the basic structure of the American economy. Even after years of prediction, mass customization/personalization failed to take off. However, some of the big brands have tried customizing offerings and failed miserably. Levi Strauss had tried their luck in customization with customized jeans from 1993 to 2003 but failed to deliver the kinds of choices to customers which would have made the customization offering successful. At one point of time, Dell was the most prominent practitioner of mass customization; however, they stop mass customization by saying that the model had too complex and expensive to continue. 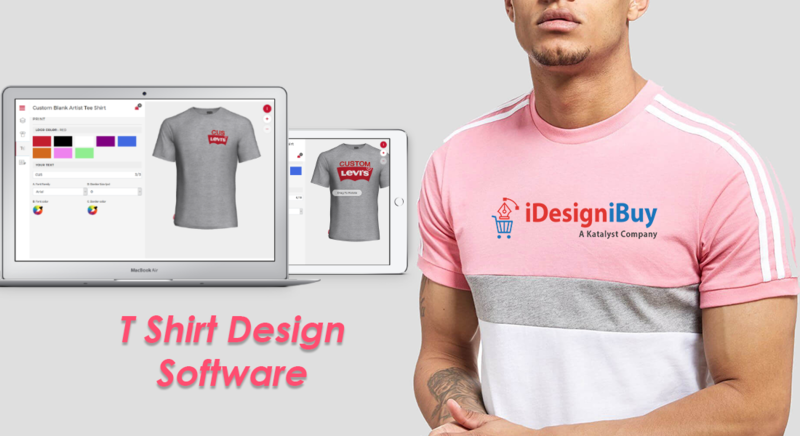 But today, with the help of easily available product and fashion design software, mass customization is experiencing a renaissance among big brands such as M&Ms, Hallmark, Kraft, Wrigley and Nike (the long-running success in customized products). Along with big brands and enterprises, a number of international startups dealing with products such as jeans, chocolate, jewelry, cereal and mosaic tile, understand the market trend in term of mass customization. They showcase the value of mass customization to product strategists and consumers. We are in an era where mass customization will lead a number of product categories, offering value for sellers and buyers alike. The new age’s supply chain technology allows highly efficient production. Supply chain software offers an effective flow between customers’ creative efforts and supply on the production side. Today technologies are easily available and cheaper than ever. In the past few years, the cost and time required for developing a customization platform for customers have dropped significantly. 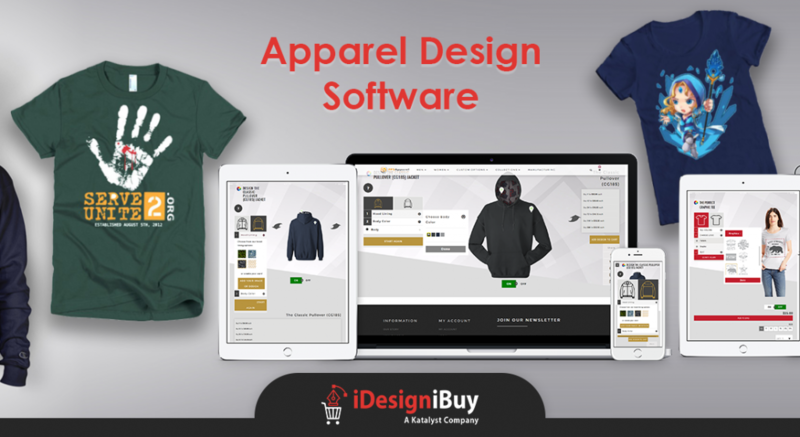 Even there are ready to use apparel design software available which can be incorporated to existing ecommerce store or website to offer customization services. As the mass customization finding its root in every industry, we can see a revolutionary development in this field. 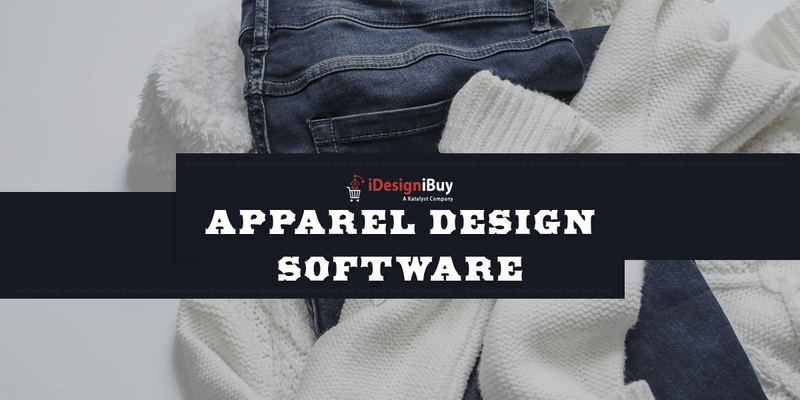 There are several software available such as clothing design software that allows consumers to design their own products. Though mass customization is yet to spread its foot in all industries, yet in long-standing categories like apparel, customizable service is mounting. According to a recent study conducted, Over 35% of online consumers are seeking for customizing a product or in buying build-to-order products that use their requirements and they are ready to pay extra for the same. The mass customization is here to stay for a longer period and have a vast scope. Psychologists say “I Designed It Myself Effect” can be seen in mass customization, where customers feel a sense of accomplishment. Customer loyalty is the most important factor and can be achieved through extraordinary levels of prediction. The retailer of mass customization should understand their customers as individuals, predict the feature combinations that will be suitable for them and assuming the new features that can grab the attention of the customers. This can be achieved by incorporating machine learning to your website which will help you to understand customers shopping behavior and taste to recommend them products accordingly. Apart from changing the way customers deal with products and brands, mass customization will have a great impact on organization’s revenue. Mass customized product approaches need local production to reach user quickly and highly skilled labor to meet customer’s expectations. 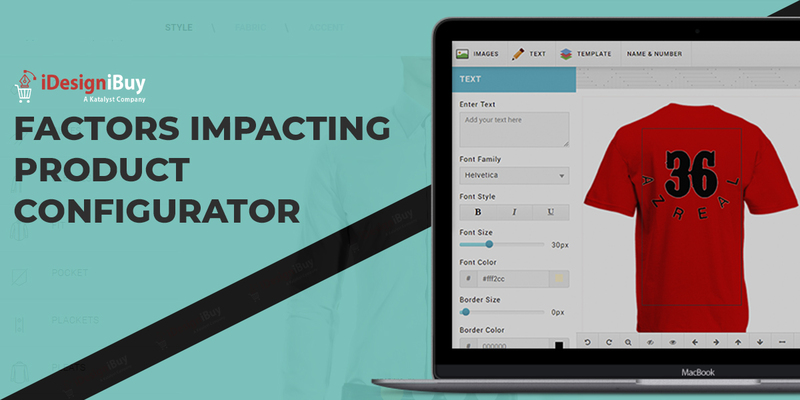 Previous Previous post: How to mark your enterprise growth with Apparel Design Software?